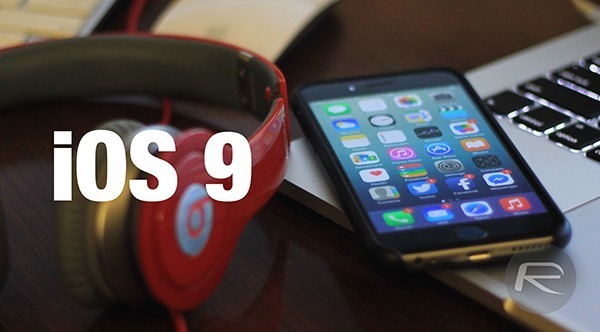 After years of launching new versions of iOS since the iPhone’s arrival in 2007 Apple is set to buck its own trend with the release of iOS 9, according to reports. Following years of rapid progression and the addition of features at an alarming rate, Apple is now believed to be hard at work bringing increased stability to a platform that has become less than polished in recent years. With prominent users in the tech press as well as the average man on the street complaining of reduced reliability in the world of iOS and the apps that live in it, Apple’s developers are set to bring a host of stability and bug fixes to iOS 9. Apple isn’t new to launching big software releases without huge new features and instead focusing on fixes. The release of Snow Leopard for the Mac saw OS X have its own push towards battening down the hatches rather than adding go-faster stripes and with iOS 9 it appears that Apple is once again set to put the onus on bringing that ‘it just works’ feeling back to the iPhone and iPad. According to a source speaking to 9to5Mac, Apple’s 2015 will be spent working on under-the-hood improvements that may not be apparent at to most people but will fix the bugs that have crept in over the years. A focus on making iOS’s footprint smaller is also on the cards, with plenty of users still carrying around iPhones and iPads with 16GB of memory. 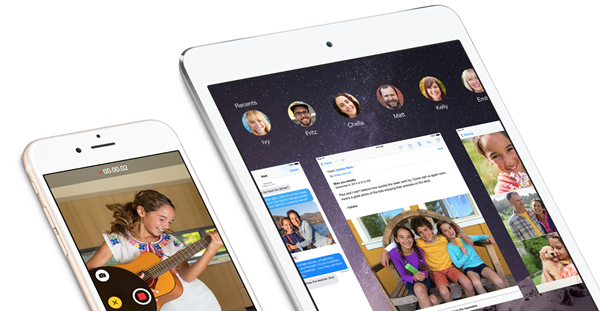 The launch of iOS 8 was mired by stories of iOS devices requiring multiple gigabyte over-the-air upgrades – something that simply isn’t possible if you have a lower capacity device. The move towards focusing on stability rather than fancy new features may not please everyone, but in a world where iOS lockups and app crashes have become all too common, we’re all for anything that makes our smartphones and tablets work better. And if that means for a relatively subdued WWDC this year, than so be it. Then its not really iOS 9! If Apple isn’t thinking foremost about file management, and weening its devices from iTunes’ teet, then it’s got its head firmly up its arse. All it needs is a a common storage folder that every app can read and write, and that can talk to external storage, plus an associations manager. Then it’s a real operating system. Until then it’s a toy. I so regret being forced to be an iphone. I miss my samsung galaxy.